Edinburgh’s controversial tram line will finally be completed, nearly a decade after its half-built track first opened to customers. The city’s council agreed on Thursday to spend as much as £207m on extending the line to its original destination in Newhaven on the Forth, linking the east end of the city by tram to its airport. It is hoped the newly completed line will carry its first passengers in early 2023, nearly 10 years after the first section opened in 2014. The Scottish parliament passed legislation authorising the line in 2006, but the project has been dogged by political battles and bitter rows with its contractors. 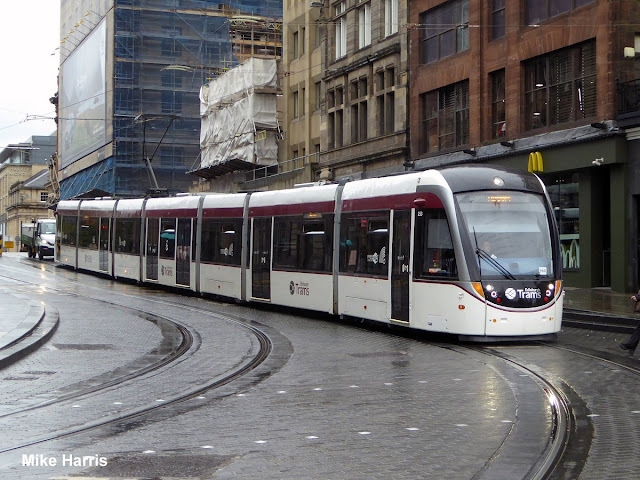 Many of the city’s residents remember the disruption, delays and cost overruns that hampered the tram project from the outset, with the cost of the first phase soaring to more than £1bn.The botched project, now being investigated in a public inquiry led by a judge, meant the line being built in two phases. The first ended in the city centre, 2.8 miles (4.6km) short of its Newhaven terminus. The full length of the line will be 18.7km. The council insists it has learnt lessons from the debacle and has divided the contract for the new extension into two. One consortium will ensure utility pipes on the route are properly identified and if necessary moved, and the second will lay the track and install the signals. The decision to authorise the line’s completion was opposed by the Conservatives, who insist the council needs to wait until the inquiry into the first phase under Lord Hardie has published its report. Members of Edinburgh’s community councils are also worried, and want the construction to be carefully phased and buses given priority on nearby roads to minimise disruption, which they fear could affect 75,000 residents and 1,500 businesses. The council has set aside £2.4m to help affected businesses. 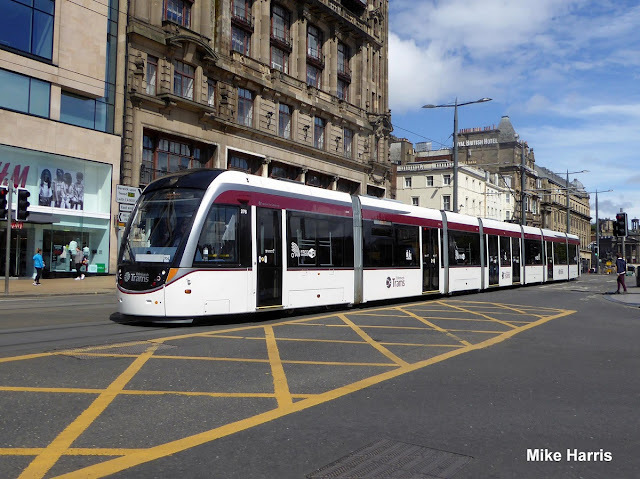 It said the cost of the extension would be met by borrowing that would eventually be repaid by extra tram fares, and a £20m injection from Lothian Buses, the city’s publicly-owned transport company.